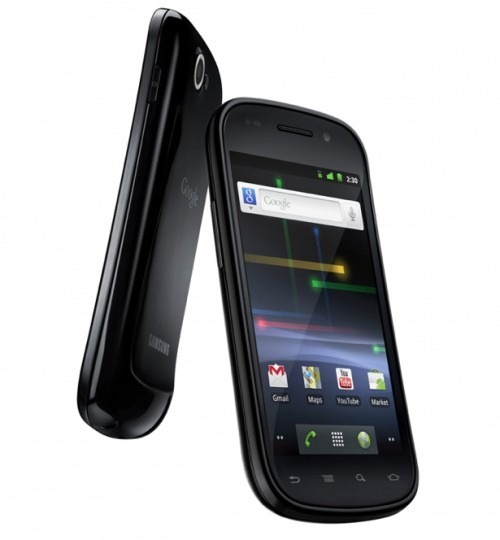 In a world of dual-core superphones, there is still one single-core device that manages to stand its ground: the Samsung Nexus S. Thanks to its stock Android nature, the Nexus S is still one of the best Android phones on the market, and if you're looking to pick one up off-contract, then here's the deal for you. You can grab an unlocked version of the NS for a mere $350 -- that's fifty-percent off the retail price. To avoid any confusion, it's worth mentioning that this is an unlocked GSM version of the phone that runs on T-Mobile's network, not Sprint's 4G version. So, if you're feeling froggy, hit the link below to buy.